August is right around the corner! Here in Florida, it’s only getting hotter and hotter. 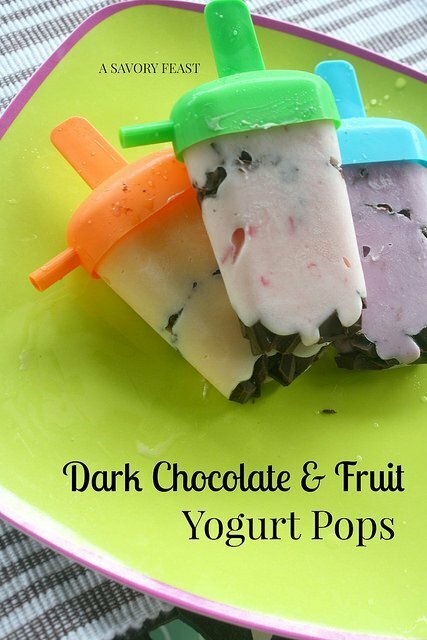 Beat the heat with these easy Dark Chocolate and Fruit Yogurt Pops. 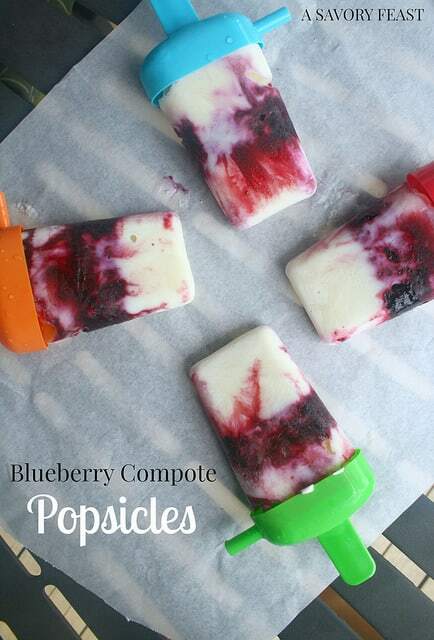 A few weeks ago I bought a popsicle mold for a recipe challenge. 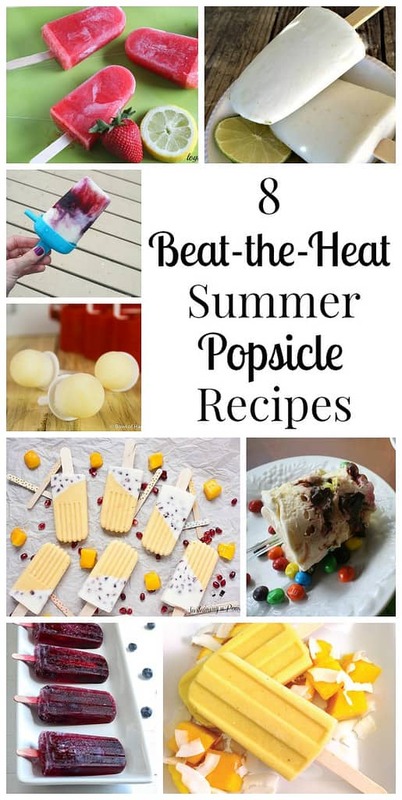 Ever since, I’ve been seeing all sorts of popsicle recipes I want to try! 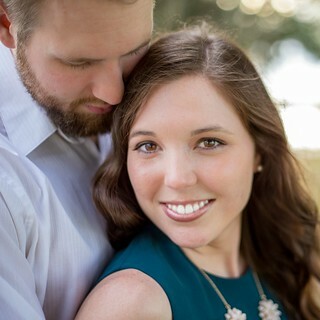 The summer heat has officially arrived here in Florida, so I rounded up a few of my favorites to try.